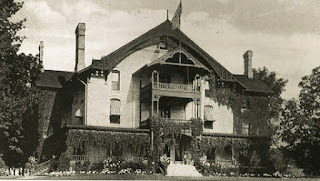 Heroes, Heroines, and History: Linden Lodge: An Eclectic Design Built by a Self-Made Millionaire on Geneva Lake & a Book Giveaway! Linden Lodge: An Eclectic Design Built by a Self-Made Millionaire on Geneva Lake & a Book Giveaway! Linden Lodge as seen from the lake. It’s time for another trip back to the late 19th Century for a peek at how the other half lived among the Chicago wealthy who built summer “cottages” in Lake Geneva, Wisconsin. This month’s featured home, Linden Lodge, is especially interesting to me because the home sat on property that is now within the city limits of the town of Lake Geneva. The land was subdivided in the 1930s and over the next 30 or 40 years, the subdivision known as The Lake Geneva Manor, became one of the town’s higher-priced neighborhoods. Anyone who owned a home there gained rights to a private pier for swimming and opportunity to own a boat slip, even if you weren't privileged to have one of the homes directly on the lakeshore. Levi I. Leiter came to Chicago in the mid 1850s and worked his way to financial success in the dry goods business. He became partners with a man named Marshall Field and together, they began a department store operation known as Field, Leiter and Company. The partnership suffered through the Great Chicago Fire, when the store burned to the ground, only to be one of the first to recover by opening for business in a railway company’s car barns. You’re likely familiar with the store name, Marshall Fields, which was a mainstay for decades in Chicago, before being taken over by Bloomingdales. 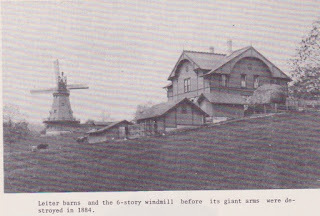 The home's barns and it's famous windmill. Whatever it was, the structure had to have been very impressive to those who passed it by boat or walking along the footpath. Not to mention, the six-story high windmill erected near the home to provide water and a source of power. A story is passed down that the windmill drew so much attention that Leiter purchased a bull to keep on the property to stop people from tramping on his land to look at the windmill. It worked well until he himself had trouble entering his own property because of the bull. The animal was seen no more. The Leiters had three daughters and a son, and their wealth afforded them acceptance in high society, both in the U.S. and in Europe. They often entertained at their Lake Geneva home by hosting parties, yacht outings, and sailboat races. As the daughters were coming of marital age, they were welcomed into English society at a time when many wealthy American young ladies were marrying British noblemen who had lost their financial underpinnings. The women’s wealth served to help maintain their elaborate manor homes. Think Downton Abbey. On a sidenote, Julian Fellowes, the creator and screenwriter of Downton Abbey is quoted as saying he created Nora Crowley’s character out of his research on this practice which was dubbed "Cash for Coronets." Back at home in Chicago, the Leiter son squandered much of the family fortune and Leiter was eventually forced to sell his Chicago property to make up for the loss. Oh to have been able to peek in at this family’s life of tea parties, yachts, and visiting English noblemen. Because it's summer and summer is the best time to visit Lake Geneva to view many of the mansions still standing on the shoreline, I am giving away a copy of my book, Love Finds you in Lake Geneva, Wisconsin. 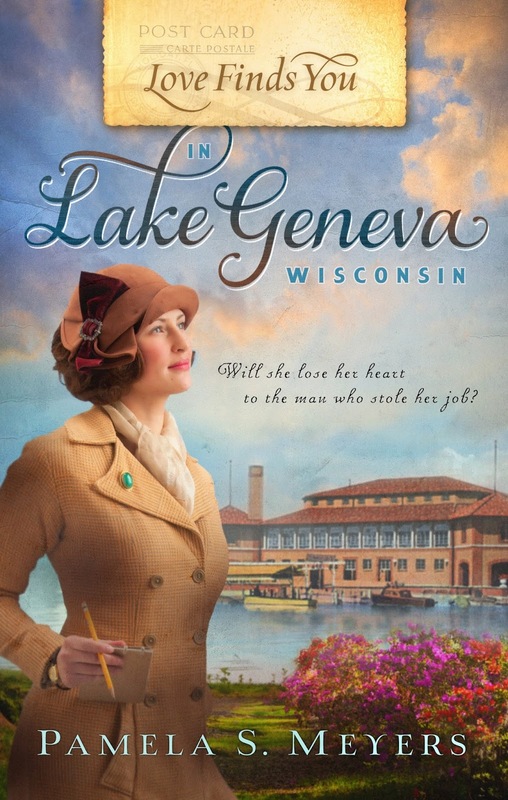 Set in 1933, when the Riviera building was built at the lakeshore in the town of Lake Geneva, LFY in Lake Geneva, WI is a love story with much of the history of the town and area at that time woven into the storyline. Please leave your name and contact information by August 11, 2015, and I'll draw names on August 12th. I’ll be back on September 4, 2015, with another story of one of Lake Geneva’s mansions that was built under a circus tent. 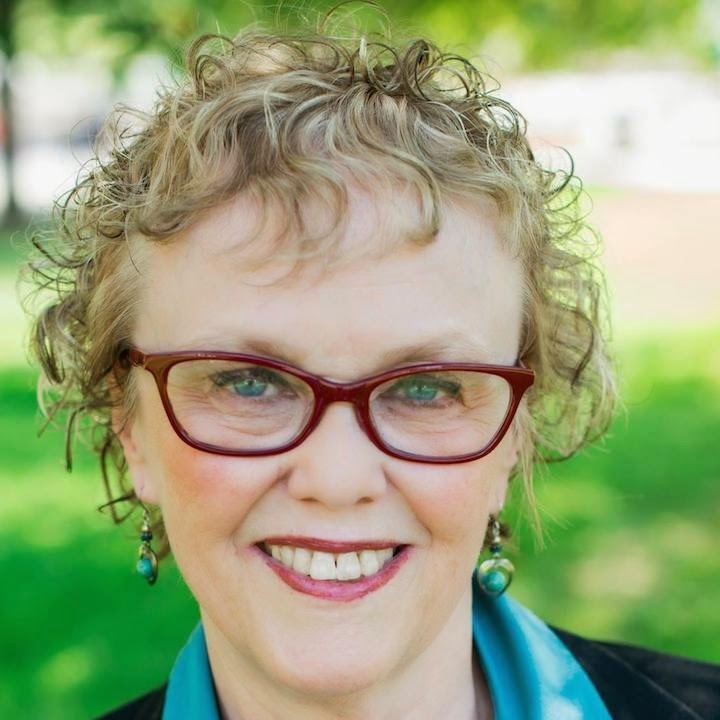 Lake Geneva Regional News, Welcome Home Magazine,7/16/15, Jessica Franzene, author. Lake Geneva, Newport of the West, Ann Wolfmeyer & Mary Burns Gage, authors. Most informative thank you. Got to love the windmill in the picture. It's hard to imagine living in a 37-room house these days, but it must have been considered gigantic in the 19th Century. I'd love to see the houses on Lake Geneva one day. This was very interesting. I especially like the story about having the bull to keep out the people wanting to look at the windmill. Thanks for the information and giveaway. Vicki, any time you are up this way in summer or fall, I'd be happy to take you on a cruise around the lake to see the mansions. For those that have had to be torn down or were burned down, they show pictures on monitors of what the original house for that estate looked like. There are still plenty left to see today though. Two years ago I took Ane Mulligan on the boat ride and she loved it. What great info, thank you! It's so sad that people would live so lavishly then lose their homes. I've been a home tours of some of those fabulous houses. Some are unbelievable. Interesting! I need to put touring some of these places on my to-do list. I've always loved to tour big old houses! This one looks very interesting, especially with a windmill. I would love to see this area and Linden Lodge. Thanks for an interesting as and informative article. It would be nice to go away and go to your vacation home. Thanks for having the giveaway. Oh, how interesting! I love the historical pictures you included and would love to visit Lake Geneva to see the mansions that are still standing. Thank you, Pamela, for sharing a great post and giveaway. Thanks, Pam. I enjoy reading your posts of these huge properties. Thank you for sharing your interesting post. It is always so nice to visit HHH. A bull seems like an extreme way to keep people out! What you can do is book a full-lake tour on one of the excursion boats that leaves from the Lake Geneva docks. One of the highlights is to take the mailboat which leaves every morning and delivers mail to many of the homes. Mail jumpers leap from the boat, race to the mailbox on the pier, stuff the main in and race back to jump on the moving boat before it pulls away. You can read more at http://www.cruiselakegeneva.com/. Hi Pamela! I love reading your posts each month, especially when they're describing the homes on Lake Geneva and the eclectic people who live(d) in them! No doubt, to be a fly on the walls of these homes would be amazing! Interesting to read. Thanks for this giveaway opportunity! I'd love to read this book. Hi Pam. I love to hear about lake geneva. Love the pictures. I would love to make that trip with you. Loved the story about the windmill and bull. I had to watch for the cows and bull when I crossed some fields to my grandmothers when a child. I would back if that bull was at my end of the field. Take care and GOD bless. I am a bit delayed in drawing the winning name for a copy of Love Finds You in Lake Geneva, WI. Life got in the way this past week. The winner is DEANNA STEVENS. I sent her a message through Facebook since she left no email address in her comment. As soon as she gives me a mailing address, I'll get it out to her.